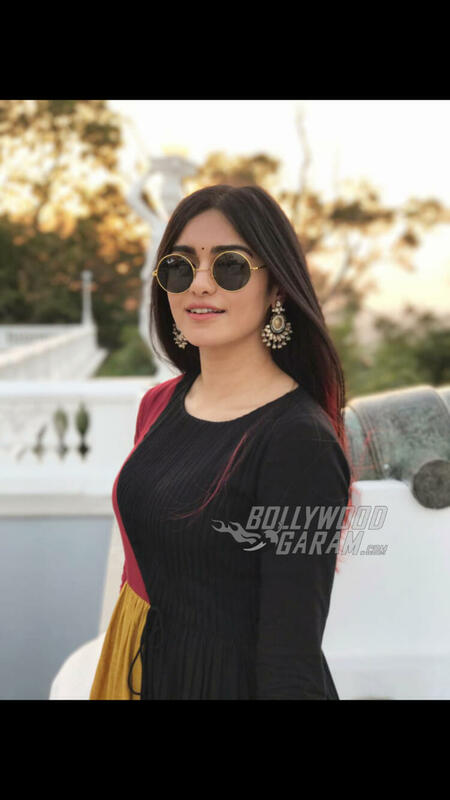 Bollywood actress Adah Sharma was seen strutting the runway as she supported the initiative Teach For Change at a fashion event held at Falaknuma palace in Hyderabad on March 23, 2017. 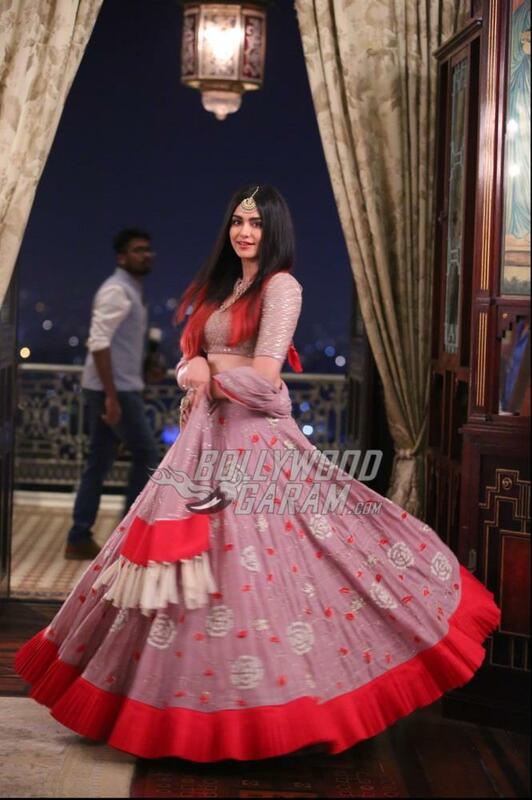 Adah looked splendid in a peach and red lehenga by Divya Reddy and completed her look with straight hair and jewellery by Kirtilals. 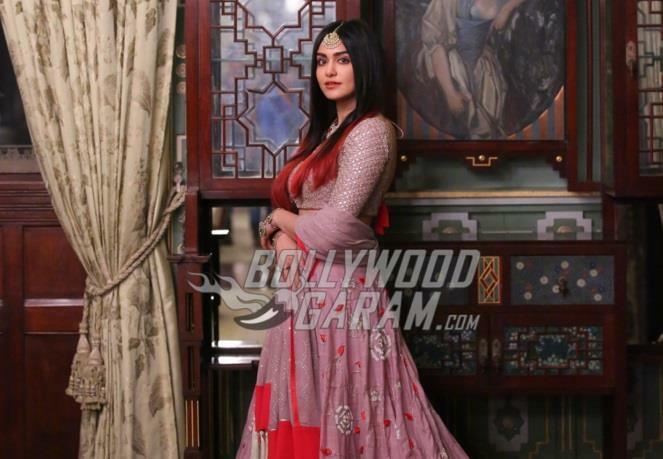 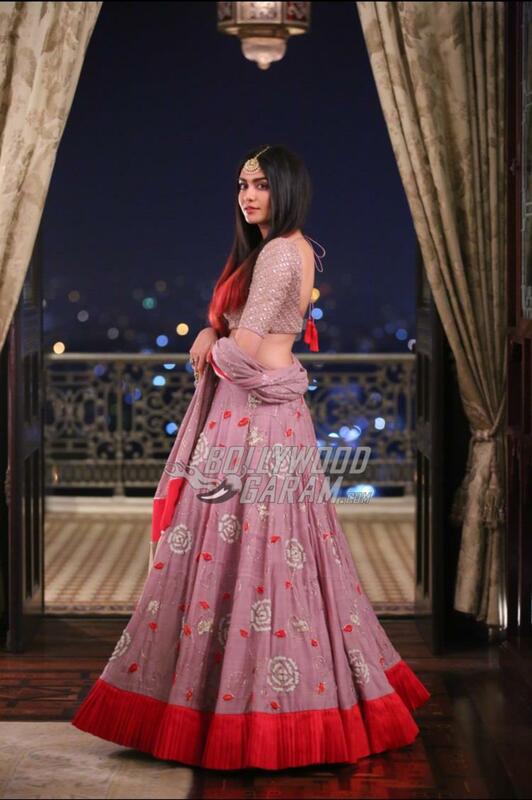 Adah Sharma at Falaknuma Palace wearing an outfit by Divya Reddy and Kirtilal jewels. 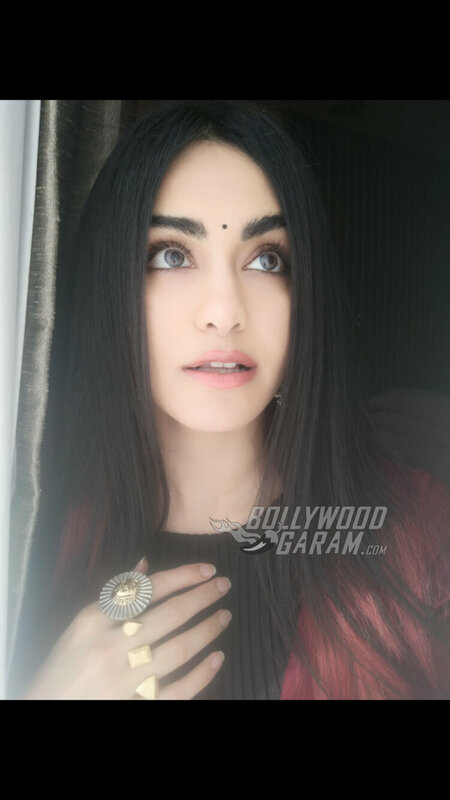 Adah was last seen in the movie Commando 2 opposite actor Vidyut Jamval. Commando 2 is directed by Deven Bhojani and hit theatres on March 3, 2017. 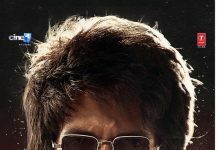 The movie was replete with action stunts that were done by Jamval himself. 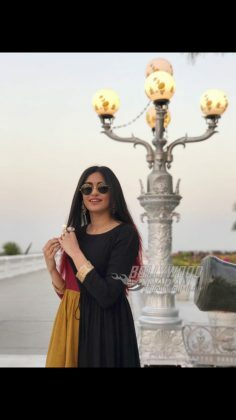 The movie did average business at the box office and didn’t meet with the expectations of the audience. However, Adah Sharma was praised for her performance and look in the film. Commando 2 is the sequel to the 2013 movie Commando: A One Man Army. Adah, in the movie was seen playing the role of a cop while Vidyut played the role of a commando who is skilled in various aspects of weaponry, survival and hand-to-hand combat. 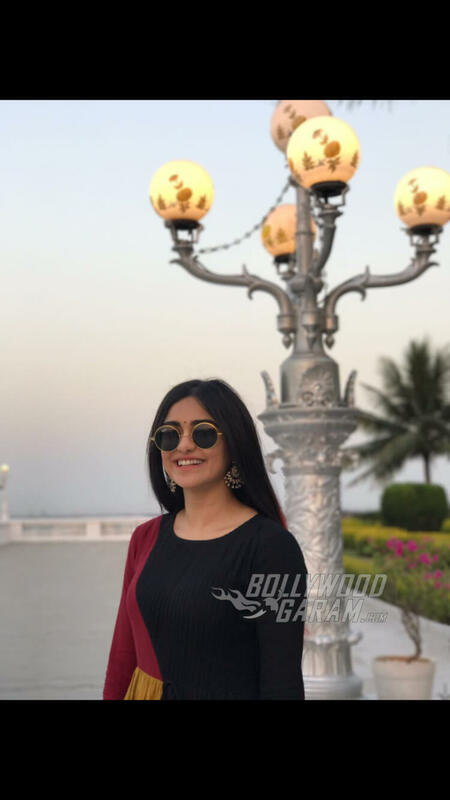 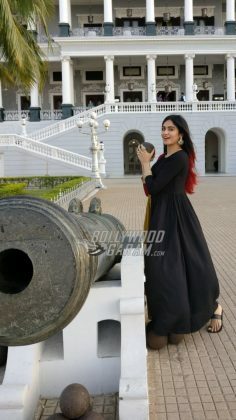 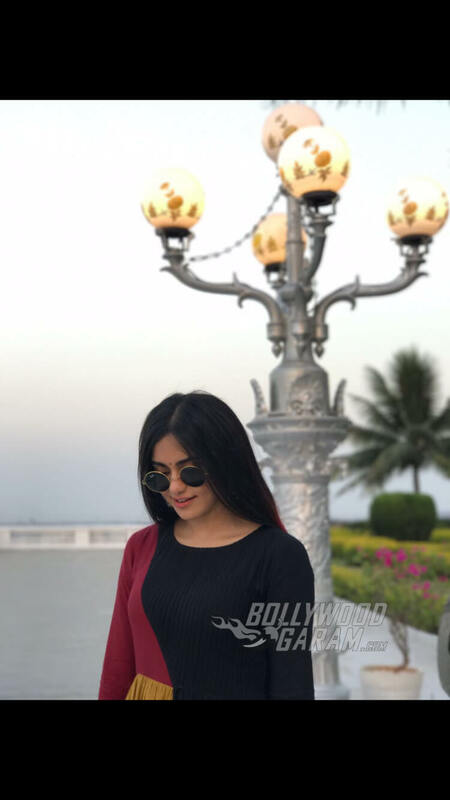 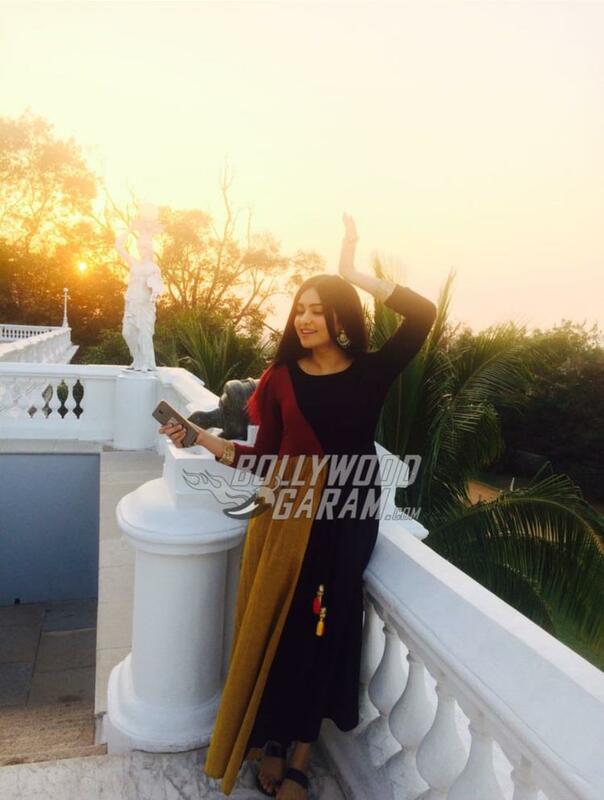 The actress was snapped in another photoshoot at Falaknuma Palace in which she was seen in a black Indian outfit by Ria Shah and jewellery by House of Shikha. 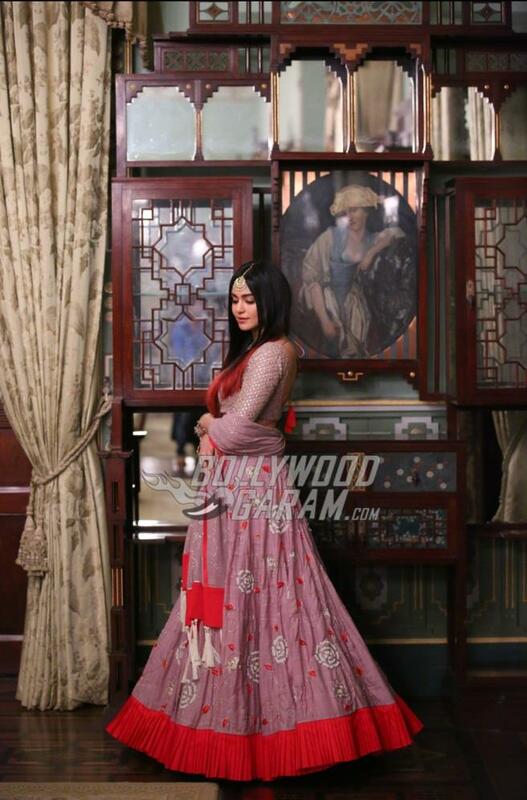 The gorgeous actress looked fresh and like a true Indian princess for the shoot. 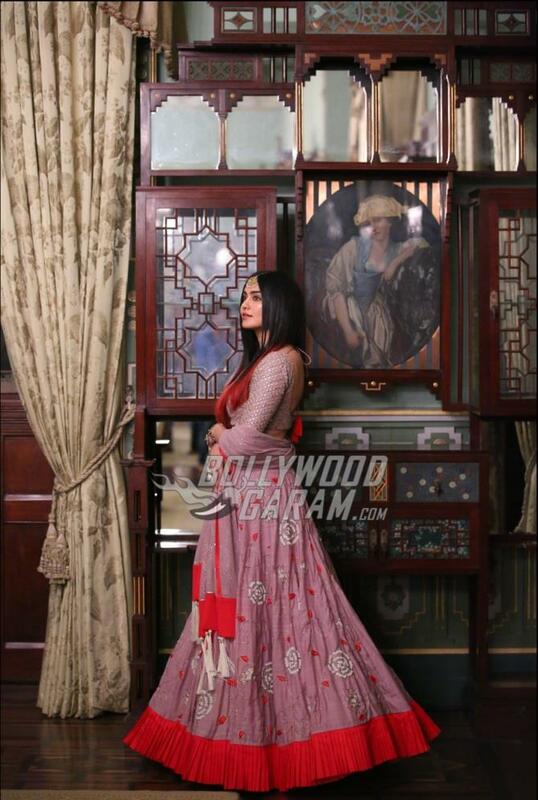 The traditional outfits she donned went well with her petite silhouette.